A 3D model is the virtual input that a 3D printer needs to print an object. In this blog post, we will explain what a 3D model is and how you can get your very own 3D file by downloading it, 3D scanning an object, hiring a 3D designer, or designing it with 3D modeling software. 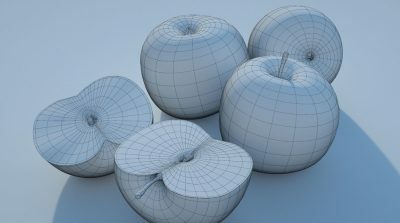 A 3D model is a virtual representation of a three-dimensional object that is generated on a computer. It is a model that can be rotated and observed from all angles (see the 3D model below). 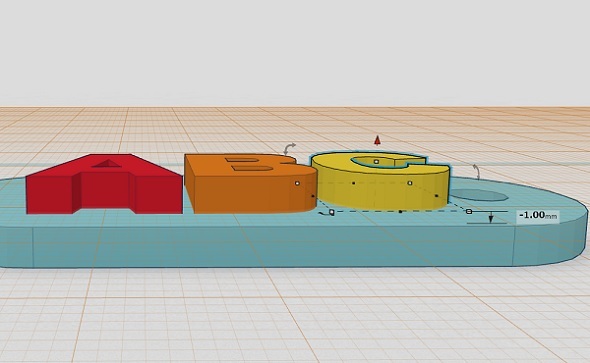 A 3D file like this is needed as input for a 3D printer. In the world of 2D files, your images can have several file formats (think about JPG, BMP, PNG, etc.). So there is not one single file format that everyone uses. For 3D files the situation is similar. Often, each specific 3D modeling software (we will learn more about those later) comes with its own file format. For 3D printing, however, STL (Standard Triangle Language) is by far the most common format. Most programs should be able to export files to STL or offer plugins that will allow you to do so. If you want to print with i.materialise, you just need to make sure that you can get your 3D model in one of these supported file formats. Not all 3D models were created with 3D printing in mind. Often 3D files were created for animation movies or computer games, and typically these models still need to be prepared for 3D printing. There are several design rules to keep in mind for this, but a very reoccurring issue is getting the right “Wall Thickness”. Wall thickness is simply the distance between one surface of your model and its opposite sheer surface. Setting the right wall thickness is important for printing your 3D model. A visual 3D model for a computer game often only has paper-thin walls, meaning you can see the walls or exterior facade of the model, but these walls won’t actually have a physical thickness. For 3D printing, it’s very important that every surface of your 3D model has been assigned a wall thickness. 3D printers need information about how thick you intend the wall of your object to be. After all, a 3D printer needs to know if you intend to print something with walls of 1 mm or 1 cm. Once you have your 3D model, make sure to follow this checklist in order to make it 3D printable. 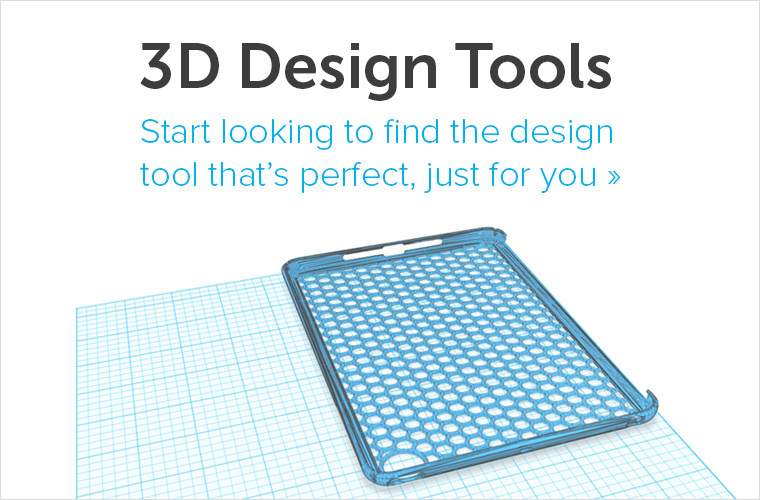 The easiest and fastest way to get your first 3D model is to download it. 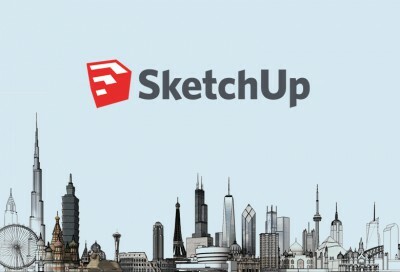 There are many sites out there that offer tens of thousands of 3D files. While most come for free, some professional designs might cost a few dollars. But as a beginner, you can definitely start with free 3D models. This is one of the beauties of digital 3D modeling: files can easily be shared. Thousands of 3D models can be downloaded for free. To download your first 3D models, the best place to start is to take a look at our list of top 10 3D model databases. 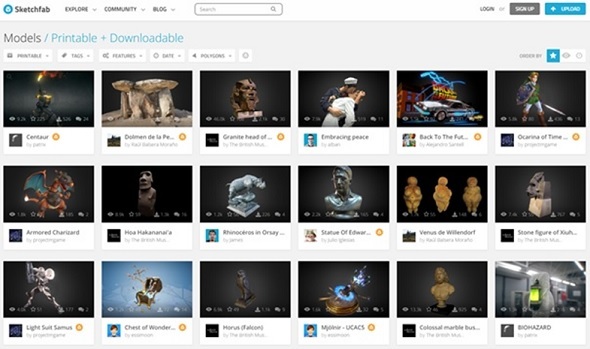 You will see which 3D model marketplaces offer downloads for free, which are the most popular, the most professional, or the most specialized in 3D printing. Rather than downloading an existing 3D model, you can also create your own. 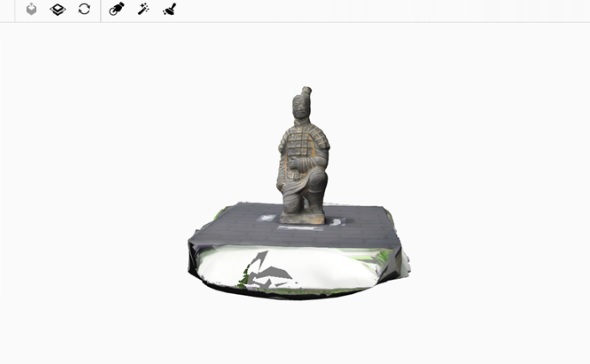 One way of doing so is by 3D scanning it. There are tons of high-end scanning devices and scanning services out there, but you might want to start with a free smartphone app for your first try. 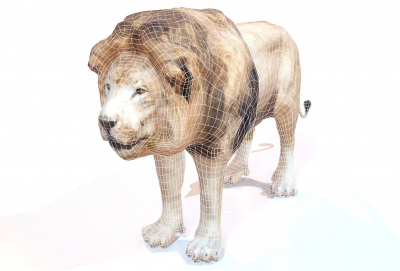 We’ve compiled a list of the 20 most popular 3D scanning solutions here. Another simple solution for getting a printable 3D model is to hire a professional 3D designer. You can find a list of 3D designers, their hourly fees, and their work on our 3D modeling platform. You can get in touch with a professional 3D modeler, show them your sketches or ideas, and ask them to create a 3D model just for you. 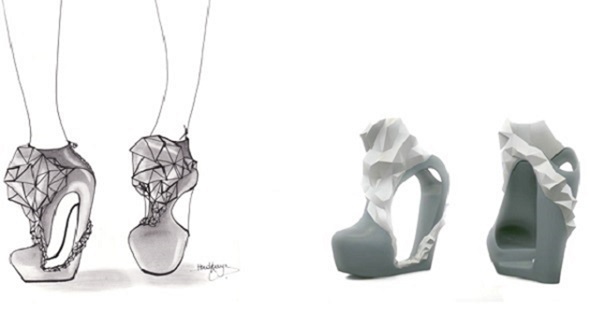 Successful cooperation: Shoe design by Katrien Herdewyn (left) and printable 3D model by Frederik Bussels (right). While they will take care of the actual 3D modeling and making sure that your file is printable in the material of your choice, you will, of course, own the design. 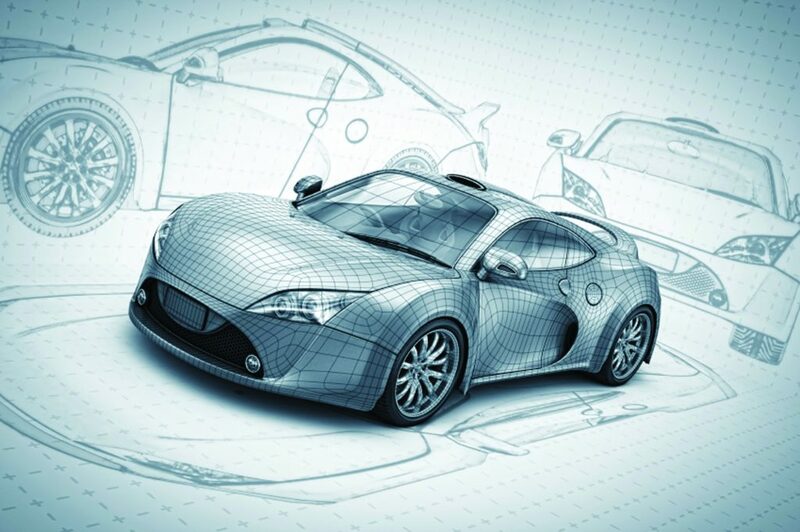 Last but not least you can start learning how to use 3D modeling software yourself. This option gives you the most design freedom but is also quite time-intensive. It means that you will learn how to draw and design on your computer in a virtual, three-dimensional space. Classifying and benchmarking different 3D design programs is a very complicated matter as everyone has different preferences and applications for 3D printing in mind. 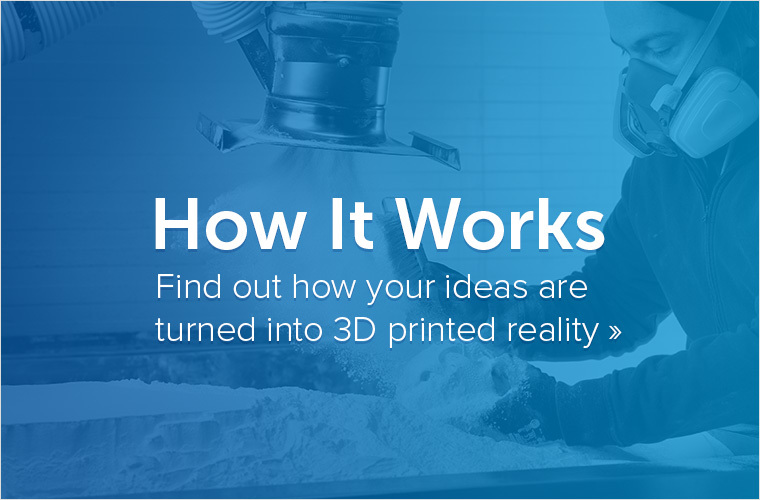 Our 3D modeling and 3D printing community here at i.materialise uses tons of different software to get the job done: from free online 3D designing apps to high-end professional software. Once thing is certain, however: there is no single 3D modeling software that dominates the market. There is no such thing as the best 3D modeling software. 3D models can be generated with free and beginner-friendly programs. If you want to start using 3D modeling software, take a look at our list of nine free and beginner-friendly 3D design programs. This is a great starting point to see which software suits your needs best. After you have created your 3D model it’s time to send it to our industrial-grade 3D printers. If you are struggling to make your file 3D printable, take a look at our blog post about 5 mistakes to avoid when designing a 3D model for 3D printing. 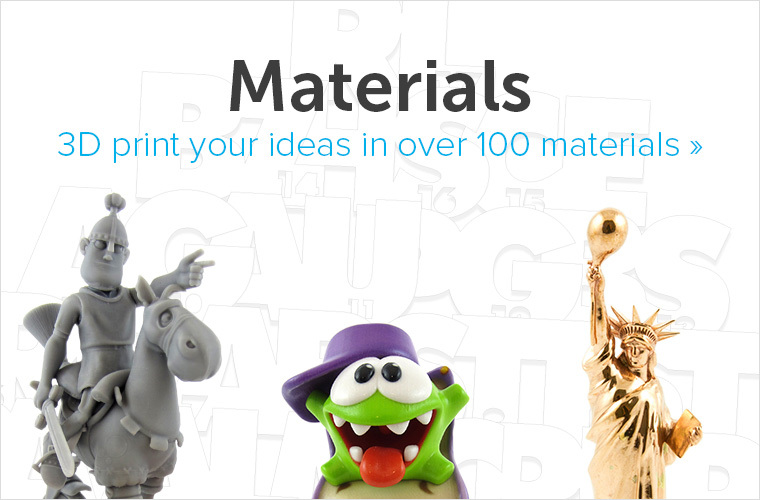 In order to get your print, you can then upload your file here and choose from over 100 different 3D printing materials and finishes including metals, ceramics, or even wood. You can find a good overview of all the materials on our website. After the upload you will instantly see the price of your 3D print in all of your materials. It’s that simple!